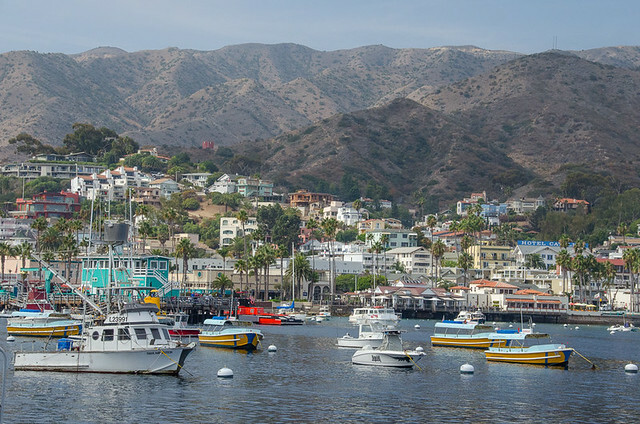 Catalina Island is a beloved place in Southern California. 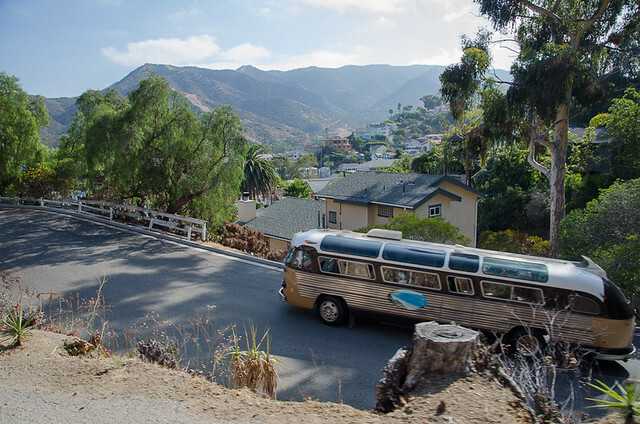 Located just 22 miles off the coast of Los Angeles, the mostly undeveloped island centered around the car-free village of Avalon is a popular day trip or weekend getaway for couples and families looking to escape the noisy metropolis. I lived in L.A. when I was in my early twenties, for two years in a coastal neighborhood where my kitchen window faced the ocean. Each day I saw the peaks of Catalina looming off in the distance. Still, I was young and single and it never seemed a place suited to my travel demographic, so I never made plans to visit the island. Fast forward ten years and things have changed. 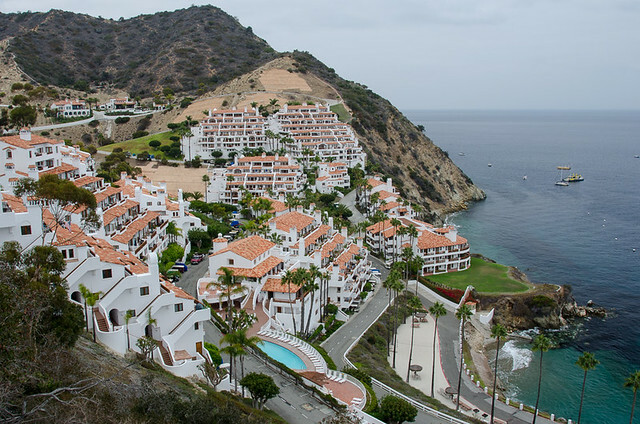 In the last few years, Kevin and I talked a about planning a trip to Catalina to explore the quaint town of Avalon and the rugged interior of the island. A friend raved about a dive company on the island and recommended we get our scuba diving certification there. Then a few months ago, vacation rental company FlipKey invited me to come check out some things to do and apartments they list on the island. 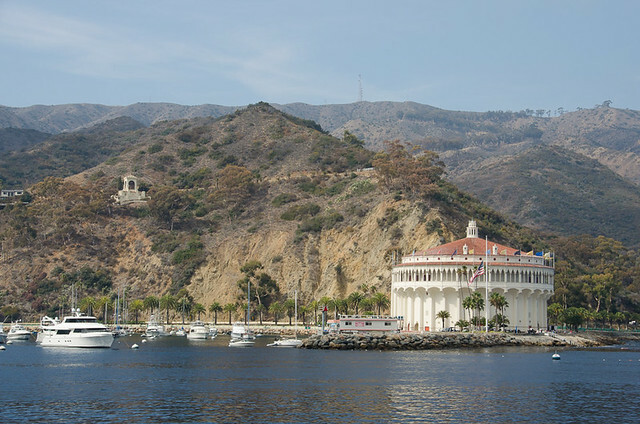 Though it was a quick trip and Kevin wasn’t able to come, I decided to go, explore and plan our own Catalina getaway. And now I can’t wait to return! 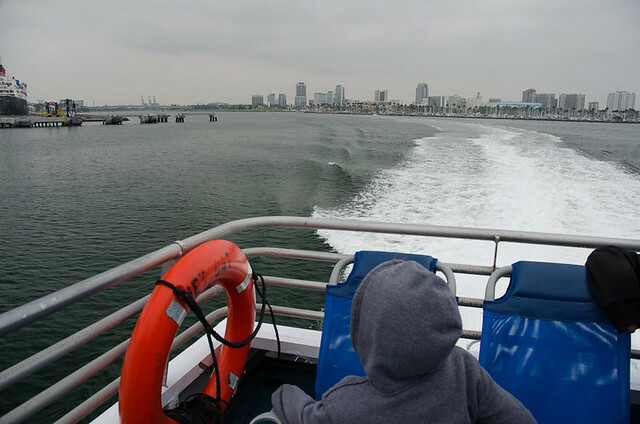 Leaving Long Beach behind on the Catalina Express passenger ferry. The trip takes about one hour. Arriving in Avalon. With only 3,700 people it’s the largest permanent settlement on the island. 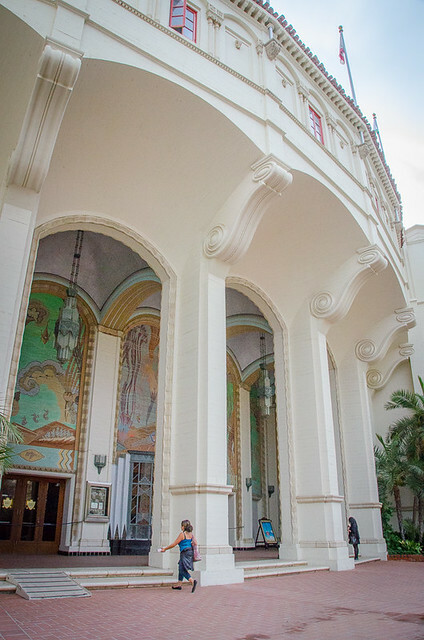 The Catalina Casino from the harbor — the picturesque building is a historic dance hall and movie theater, there’s no gambling here. 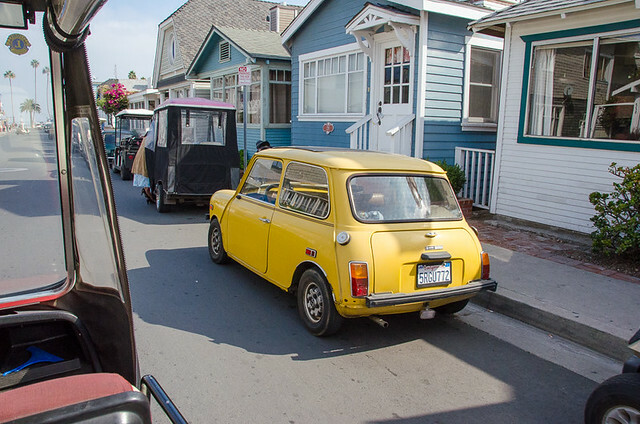 Because car ownership is limited on Catalina (with a 14 year waiting list for permits!) 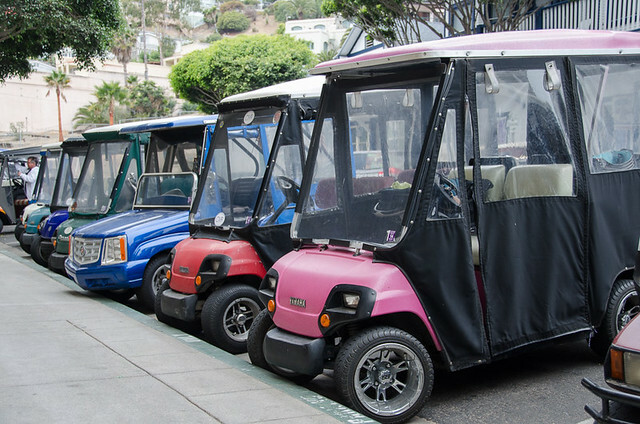 most locals travel around the island using a golf cart. Exploring Avalon by golf cart! 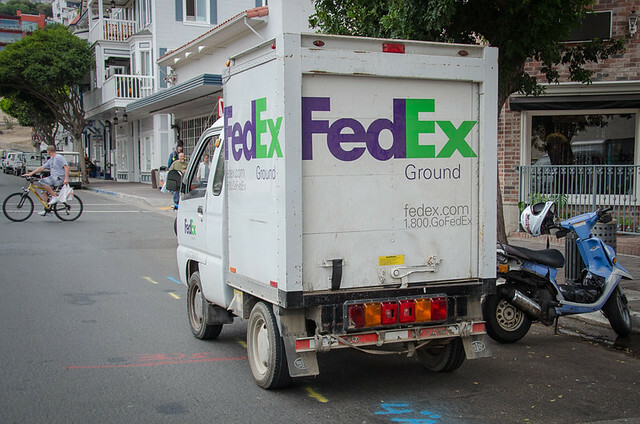 A tiny FedEx truck. Isn’t it adorable? There is no mail delivery on the island. 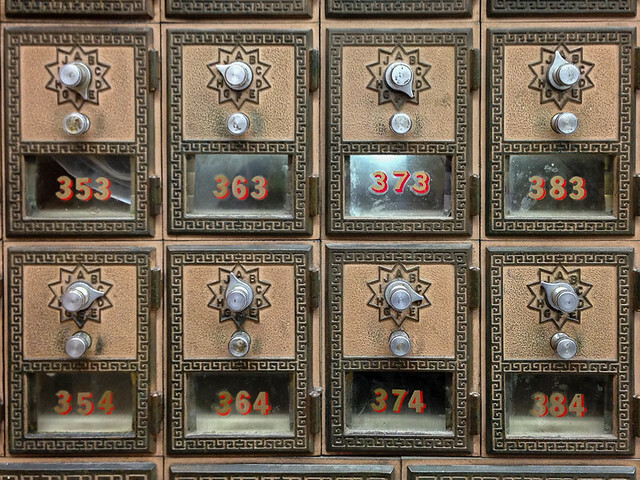 Locals have to visit the post office to get their mail. 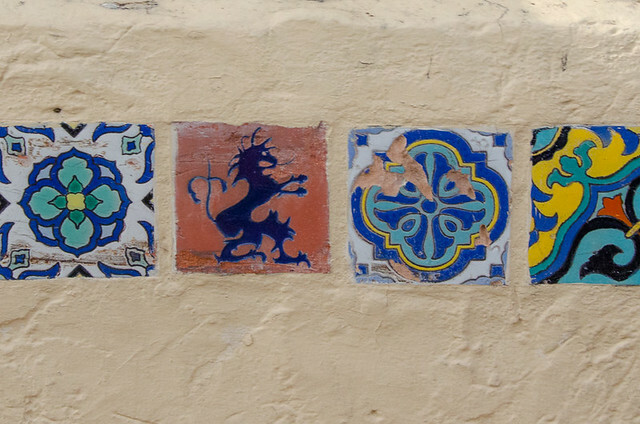 Colorful tiles made at a historic pottery company island adorn the streets of Avalon. 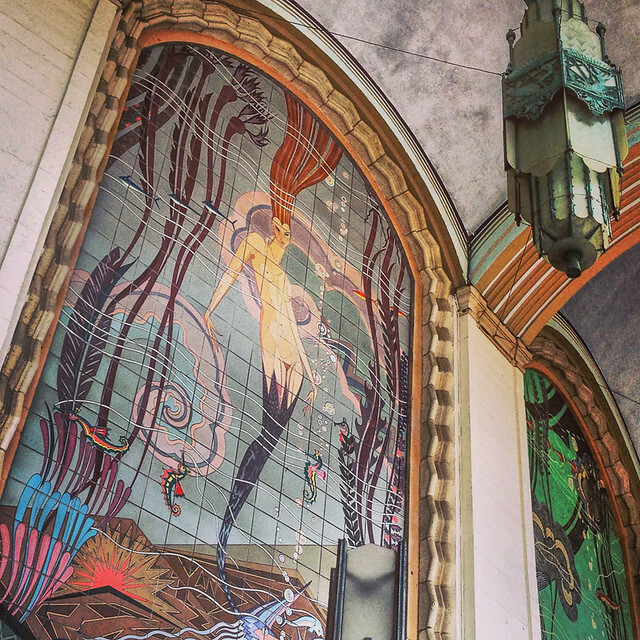 Ornate murals adorn the front of the Casino. Artist: John Gabriel Beckman, 1929. 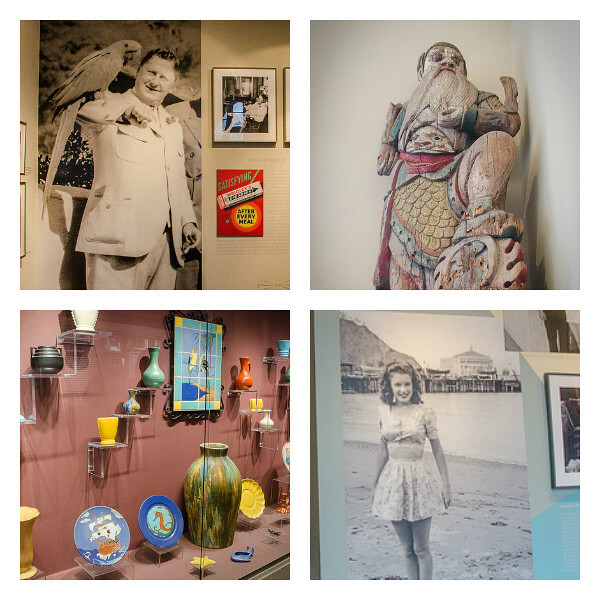 Some of the displays at the Catalina Island Museum, showing history of the island (From top left: Island developer (and chewing gum magnate) William Wrigley, Jr.; A figure salvaged from a Chinese smuggling ship that went down in the Harbor; Catalina Clay Company pottery; Photos of Marilyn Monroe in Avalon where she lived for two years as a teenager. 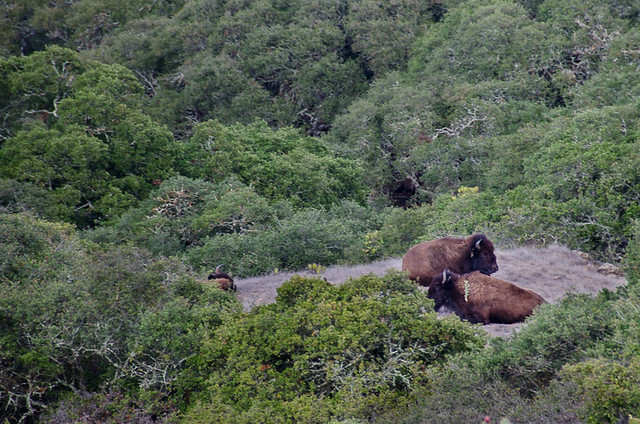 On the jeep tours, you get to see one of 150 American bison that roam the island. 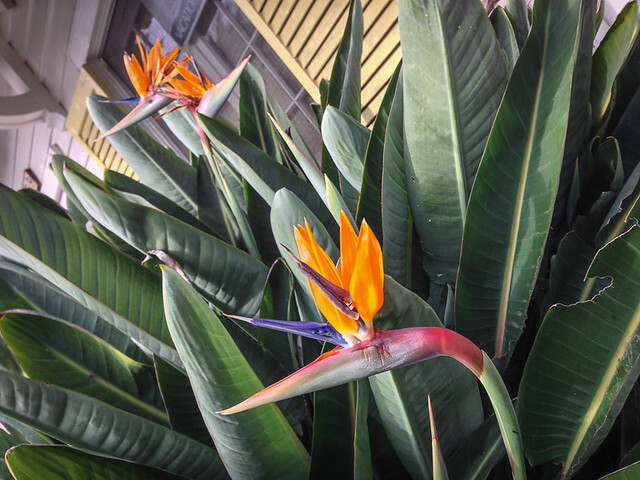 They are not native to Catalina. Producers brought them to the island 1924 for use on the set of a Hollywood movie. 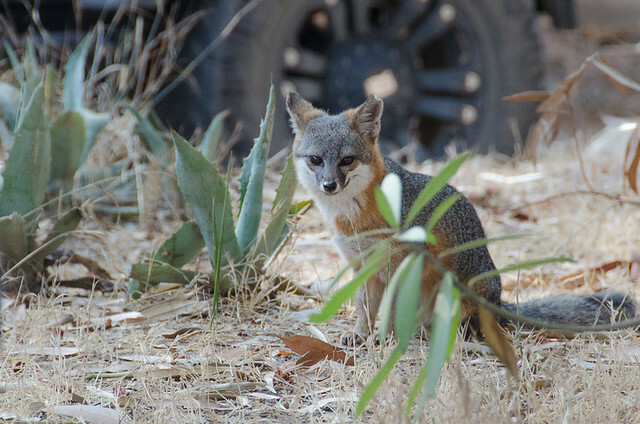 The Santa Catalina Island Fox, endemic to the island and previously endangered, but now due to conservation work by the Catalina Island Conservancy, the population is starting to recover. Vast views of protected land and undeveloped coastline. 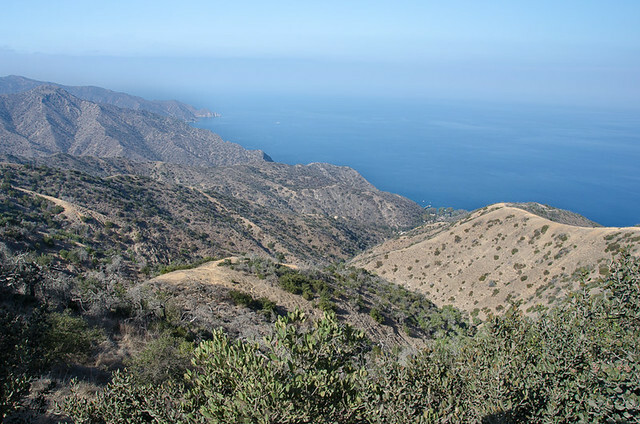 The Catalina Island Conservancy protects over 90% of the island’s land. 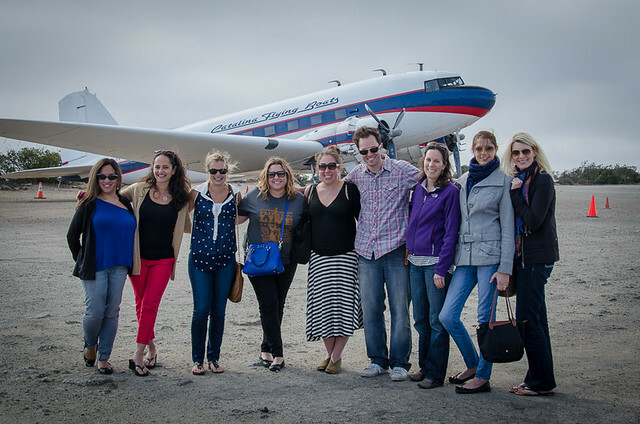 Our jeep tour ended at the Airport in the Sky, a tiny mountaintop airport for private and charter planes. 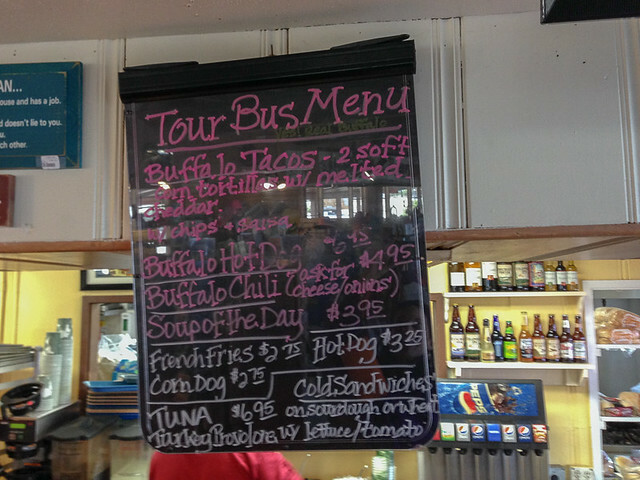 The airport’s gift shop offers plenty of options — if you like buffalo! Hamilton Cove is a European-inspired residential development located just outside of Avalon. 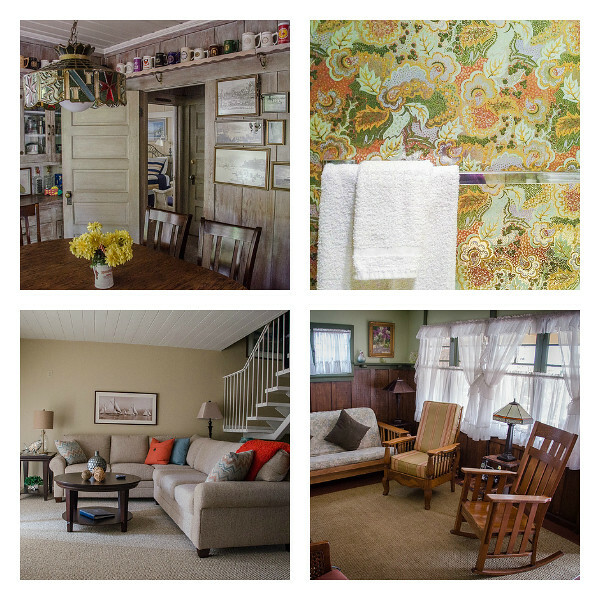 They offer privately owned vacation rentals bookable on Flipkey. The interior (and view) from the Hamilton Cove vacation rental I stayed at. 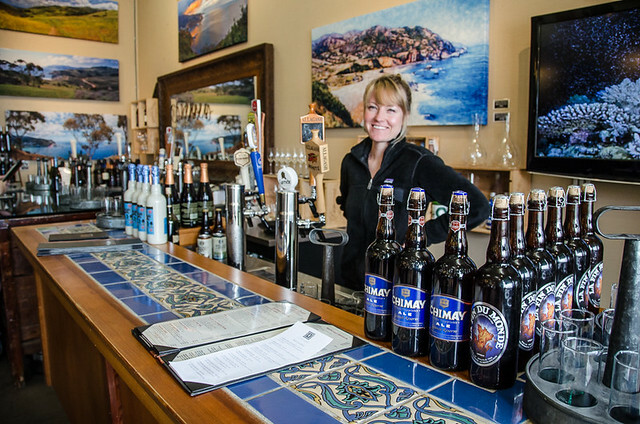 For a small place, CC Gallagher had a long list of unique craft beers, wines, and sake. 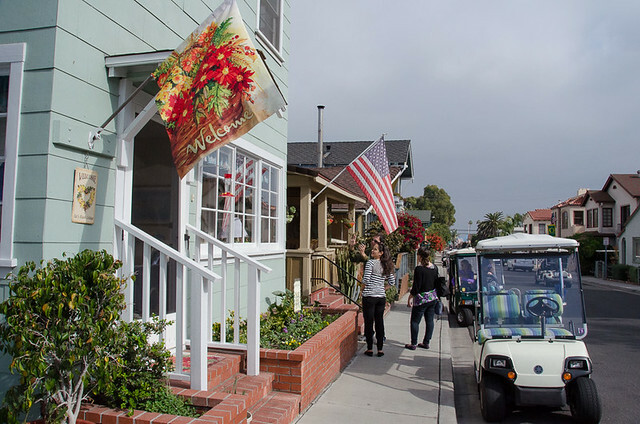 The tiny cafe/bar/boutique gift shop in Avalon offers a tasty assortment of carefully crafted sandwiches and sushi. They also had a great selection for vegetarian and vegans. 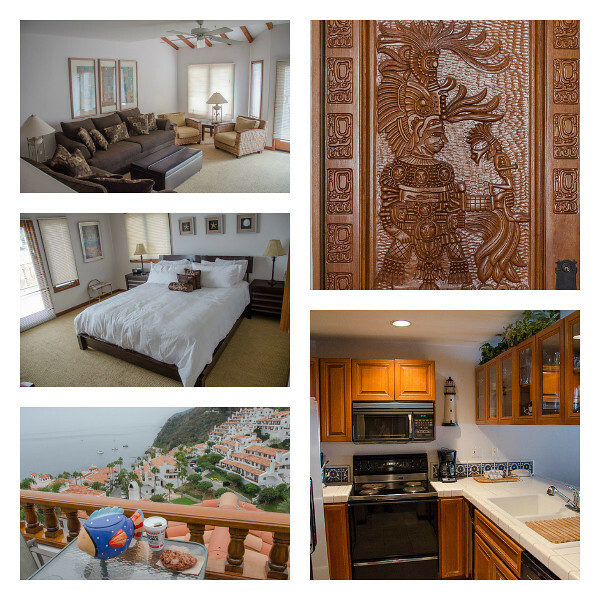 I was hosted by FlipKey and Catalina Island Vacation Rentals. Views and opinions are my own. 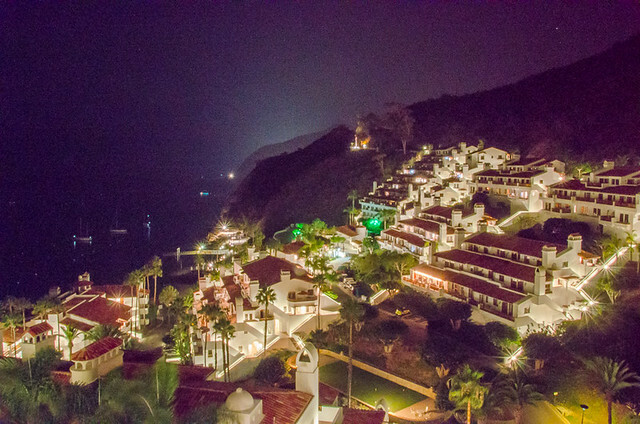 Have you ever visited Catalina Island? So cool! I recently met a new friend from Catalina Island who insists that I should come visit her there. This post gives me even more of an incentive to go! Wow! Where was that?!? Was it when you were in LA? Fewer people live there than Easter Island and you met one?! What are the chances. And yes, you come visit and I’ll meet you over there! In Spain, actually. We were volunteering together at a language learning program. I hadn’t thought about the population compared to Easter Island, but you’ve got a point there! Thank you so much for the shout-out! The interior tour looks so cool, definitely on my to-do list for next time. Glad you had a great time! I did, it’s definitely a great way to see the island — what SoCal looked like before we built over most every square inch of it 🙂 And getting to see the buffalo was pretty amazing! PS — we need to reschedule our dog date! wow looks like it was a great trip! 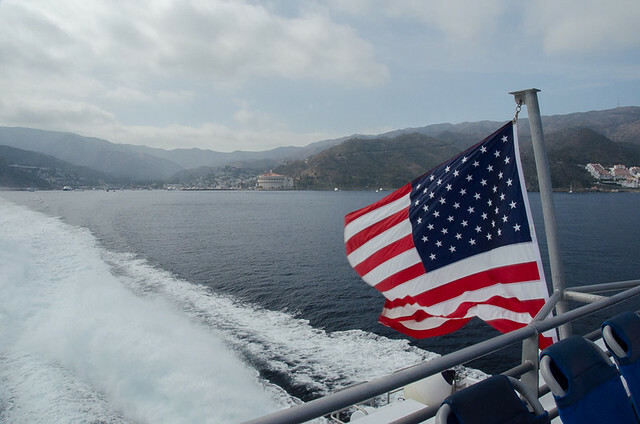 maybe I will visit Catalina island next time I’m in s. cali… are the boat tickets expensive? It certainly seemed like it back when we worked at the hostel! That was the other reason I never went 🙂 But now it doesn’t seem too bad, $72 Round Trip from Long Beach, $74 if you are going from Dana Point (which is closer to your parents house). Your parents would probably enjoy it if they’ve never been. Your dad especially would like the jeep tour w/ wildlife spotting! Guess what- we are going! This x mas when I go home, the whole family.rMy dad said he’s never been there in the 40+ years he’s lived in southern California. All bc of EIT! Jenny, that’s fantastic! You guys will have a wonderful time — and Joon will LOVE the golf carts! 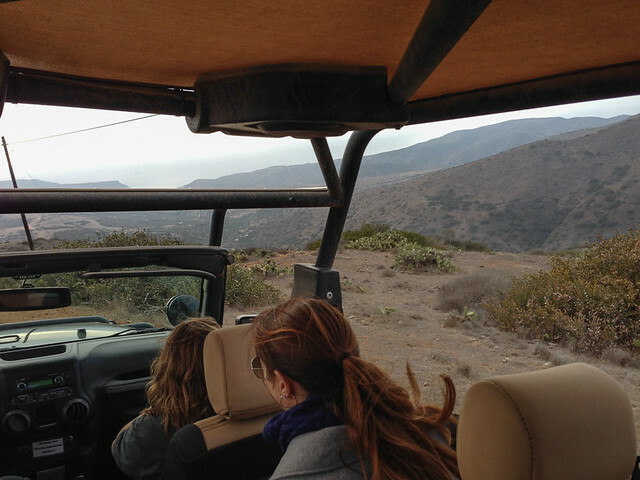 I’m planning to write more about the jeep tour, you guys should definitely do that! And check FlipKey for condo rentals if you’re planning to spend the night. They have a few hundreds listings in all different sizes there (not sure how many people are going). Let me know if you have any questions! Very cool, I think I’d like it there. The Bison do seem out of place, but the fox looks cool! 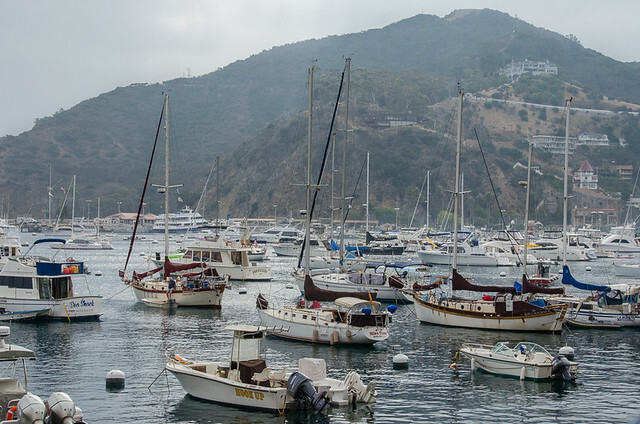 I keep looking at doing a trip to the Channel Islands…but maybe Catalina first? Cool seeing a beer brewed in Canada there too…! The bison are really interesting — they’ve kept them there as part of the cultural history of the island, but they control their population so they don’t disrupt the ecosystem. Bison are on birth control, how crazy is that!?! And I’ve never been to the other Channel Islands either so come out and I’ll join you! 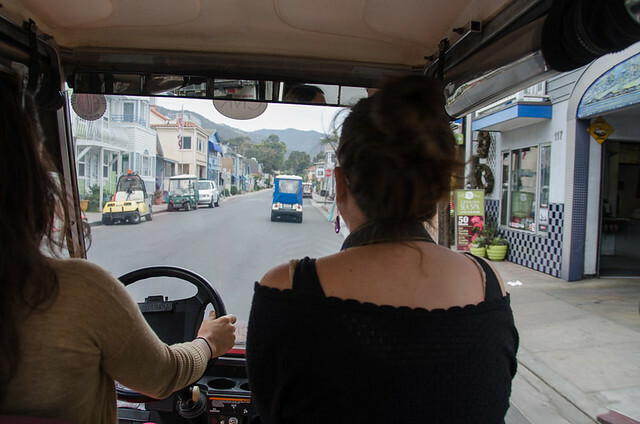 Love the idea of getting away from freeways and poking around in a golf cart… Catalina Island looks like a great getaway. We have friends planning a visit next year. Maybe we’ll ask if they can pack us in their suitcase :-). Thanks, Janice! It was a beautiful place and definitely easy an easy trip from Los Angeles. And those golf carts are so much fun! 🙂 I hope you can get out there to meet your friends when they visit!